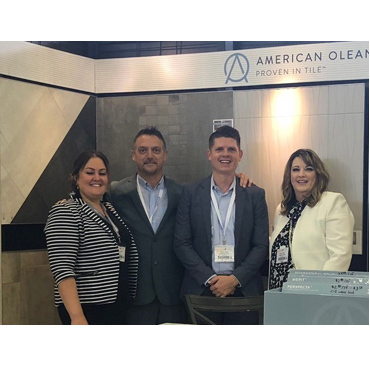 DALLAS – January 30, 2018 – Trusted by the best in the industry, American Olean is further expanding its product assortment with the addition of three new lines for spring. Each collection offers consumers, architects and designers contemporary style, ideal for a variety of spaces. Influenced by the urban chic trend and popularization of concrete, Union™ is the hero of the spring launch and provides an authentic interpretation of time-worn and weathered concrete floors. 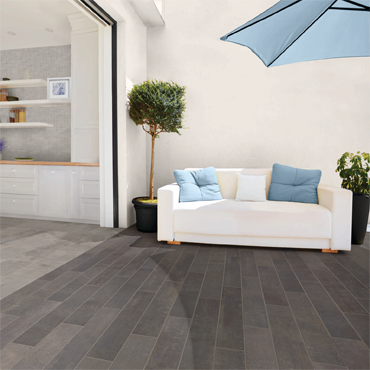 Designed using StepWise™ technology, the Union collection offers superior slip resistance, allowing this large-format tile to be used in both interior and exterior applications. Blending the look of smooth concrete and weathered stone, Windmere™ is a modern take on minimalism for floors and walls in a variety of monochromatic colors and sizes. Artistic and fashionable, the Visual Impressions™ collection features neutral colors and 3D patterns, empowering customers to create a stunning masterpiece on walls. The current movement to revitalize vacant factories and abandoned downtown buildings by converting them into modern living spaces has created the hot trend of urban chic and popularized the robust appeal of concrete as a coveted element in industrial-inspired design. 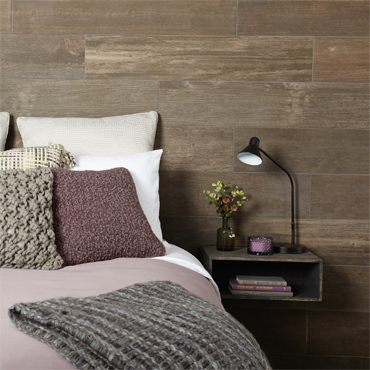 Fitting perfectly into this new wave, American Olean’s Union tile offers an authentic interpretation of time-worn and weathered concrete factory floors. Union captures the uniqueness of the industrial trend in a beautiful way to bring contemporary artistry to a room. 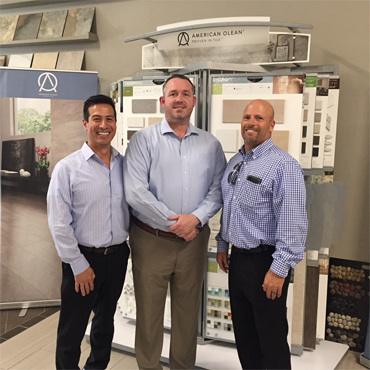 Superior slip resistance with StepWise™ technology and five tone-on-tone colors in large-format sizes with TruEdge™ deliver exceptional indoor and outdoor tile performance with contemporary style. Union’s modern mosaic completes the design for the ultimate urban industrial look. An impeccable blend of smooth concrete and weathered stone, Windmere™ by American Olean modernizes a traditional look to create a minimalist design. Enjoy simplicity with an essence of sophistication, expanding your scope of design with a full assortment of floor and wall sizes. A soothing, monochromatic color palette finishes the look, making Windmere the ideal choice for versatility. 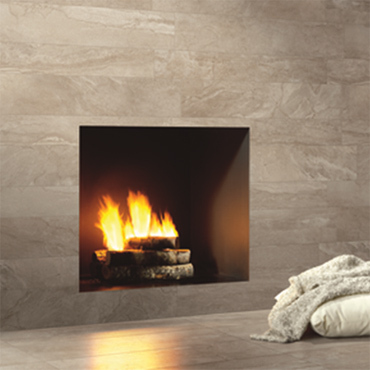 A full assortment of floor and wall sizes are available including a mosaic and jolly trim. 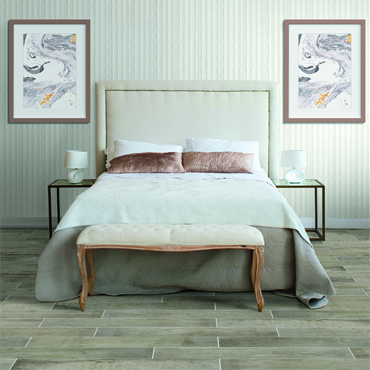 Create a masterpiece with the artistic edge of Visual Impressions™, a contemporary and fashionable wall tile by American Olean. Neutral colors and 3D patterns produce stunning works of art that you can feel, and integrate seamlessly thanks to a large-format size with TruEdge™. Complete your look with coordinating jolly trim for a complementary, on-trend design.